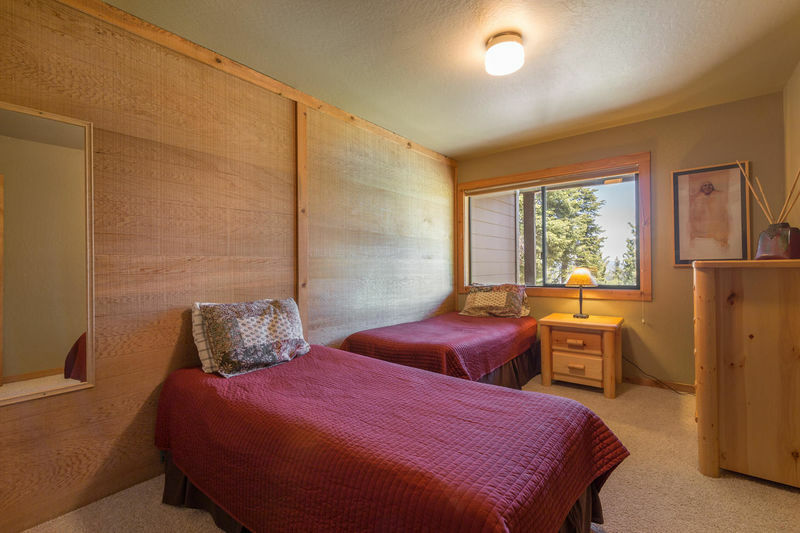 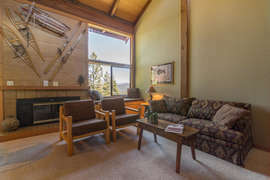 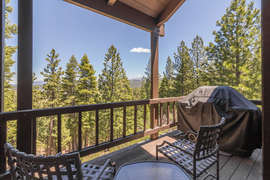 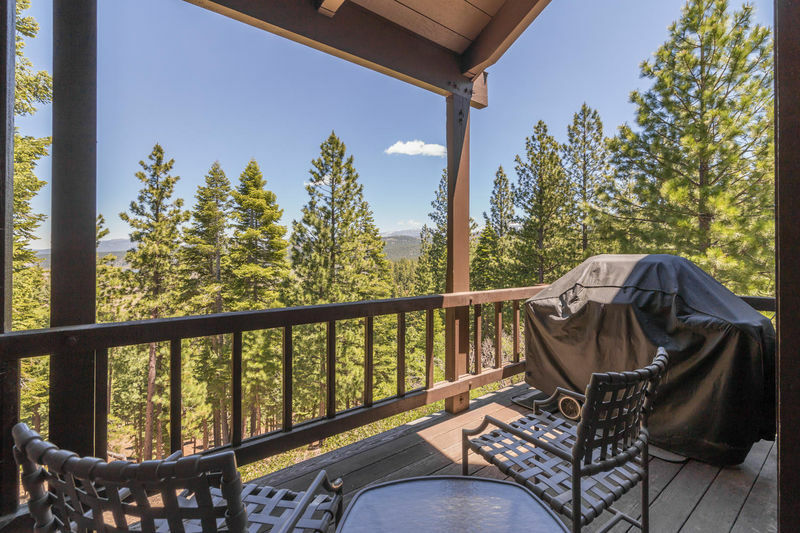 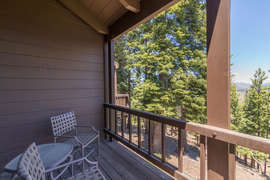 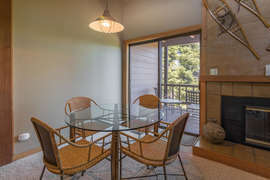 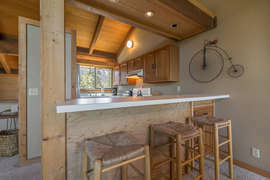 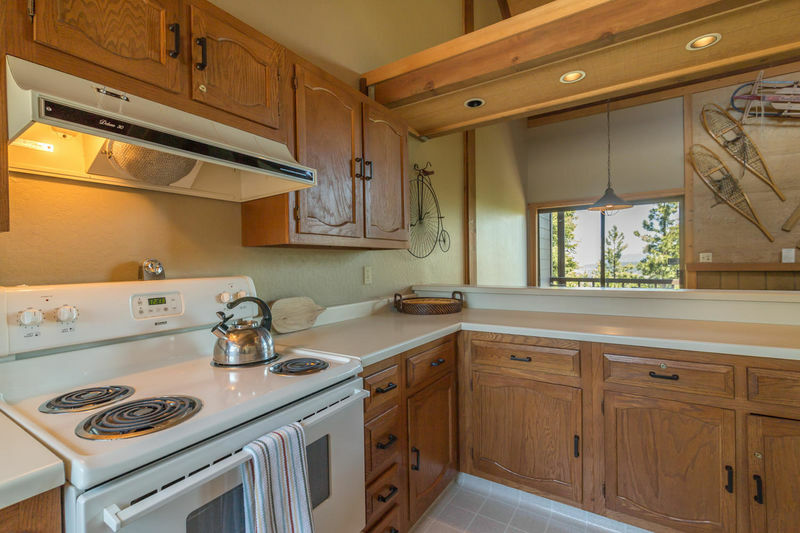 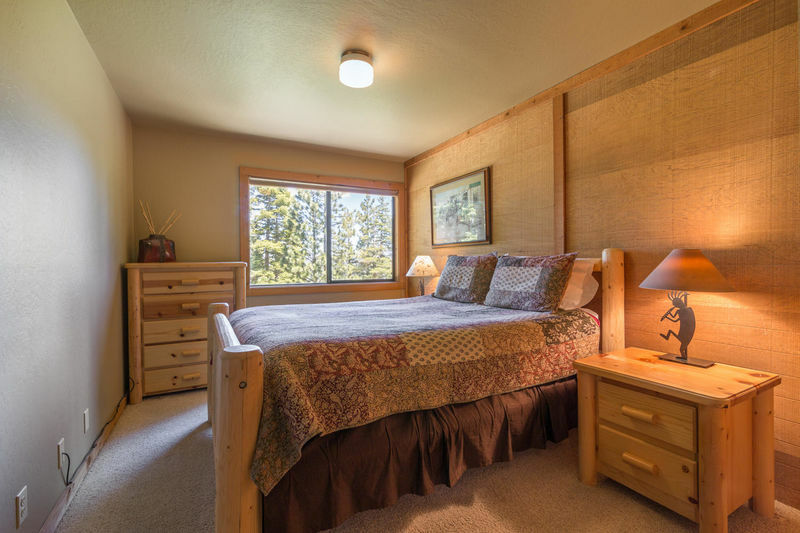 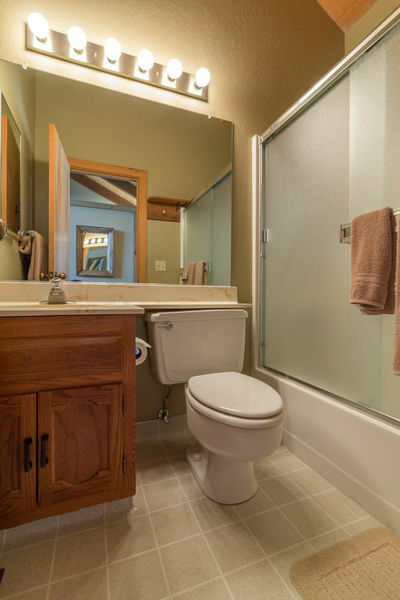 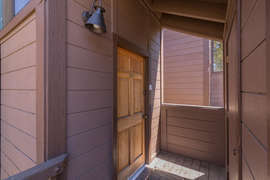 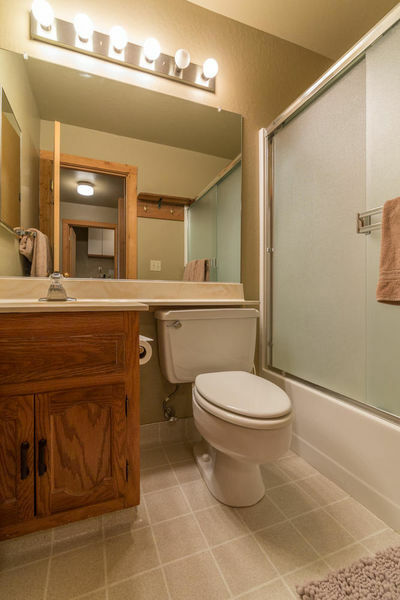 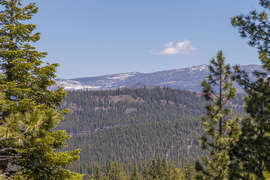 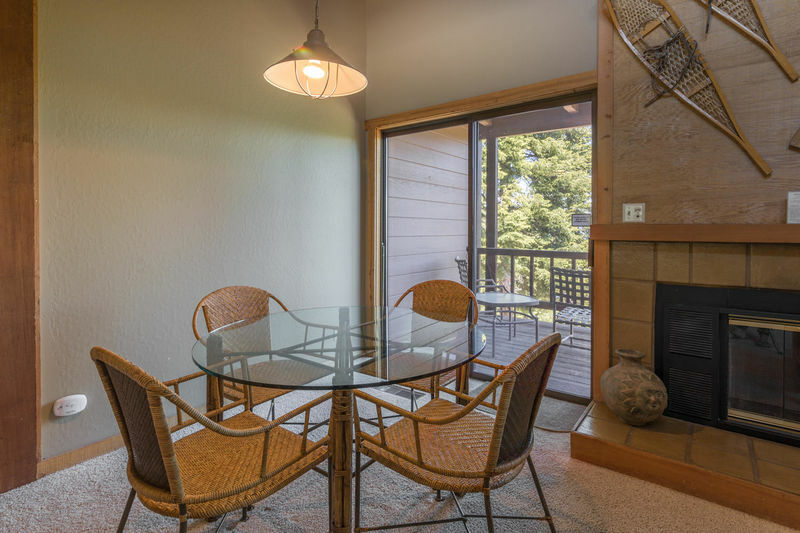 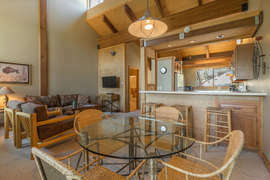 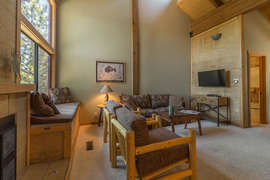 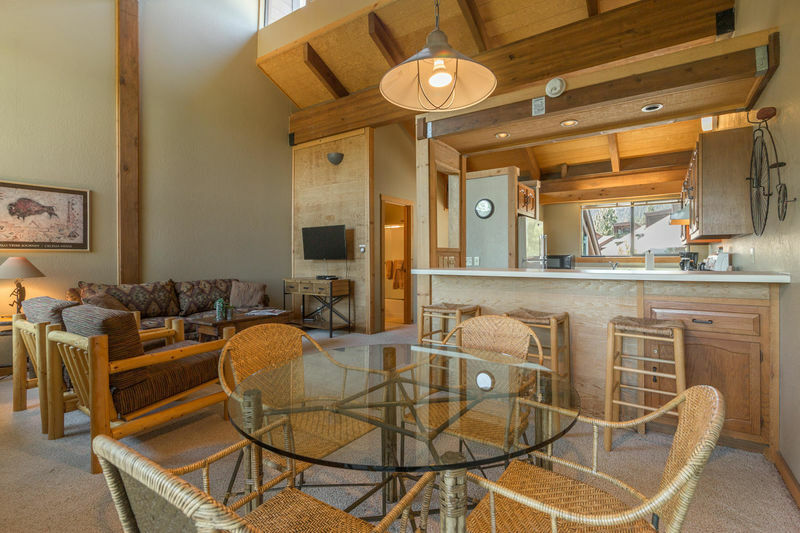 Let this lovely Northstar condo set the stage for your Tahoe experience from start to finish. 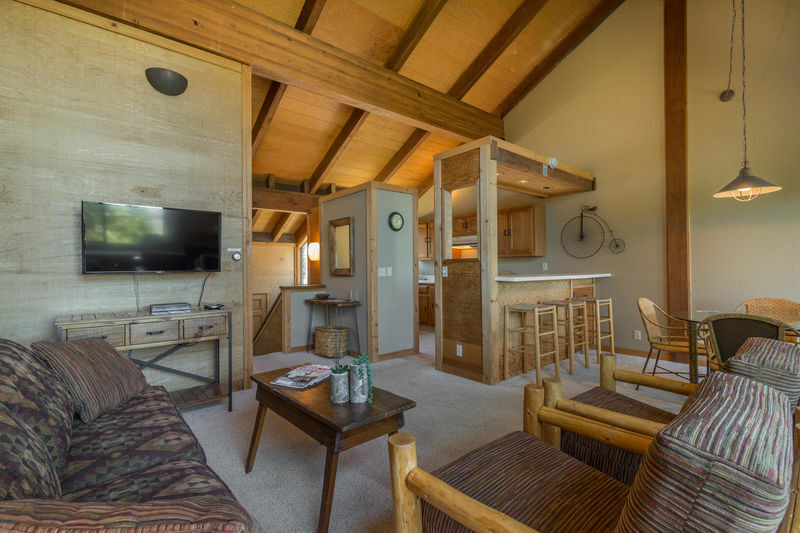 Decorated with the perfect balance of rustic and modern, this space is a perfect holiday retreat for a small family or a group of friends. Start your morning with breath-taking views from your own private balcony or snuggle up close to the fireplace after a day on the mountain. The master bedroom is fitted with a very comfy queen sized 4-poster bed, and the second bedroom has 2 twin beds, great for adults or children. 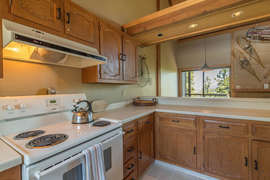 The kitchen, small but practical, has everything you need to prepare meals while chatting with friends keeping you company at the bar. 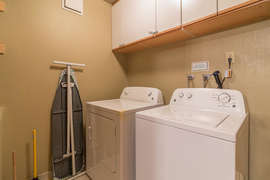 This condo even comes complete with a full-size washer dryer in the unit—so you can play hard and clean up with no worries. 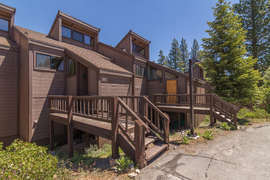 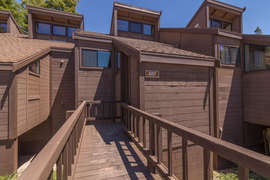 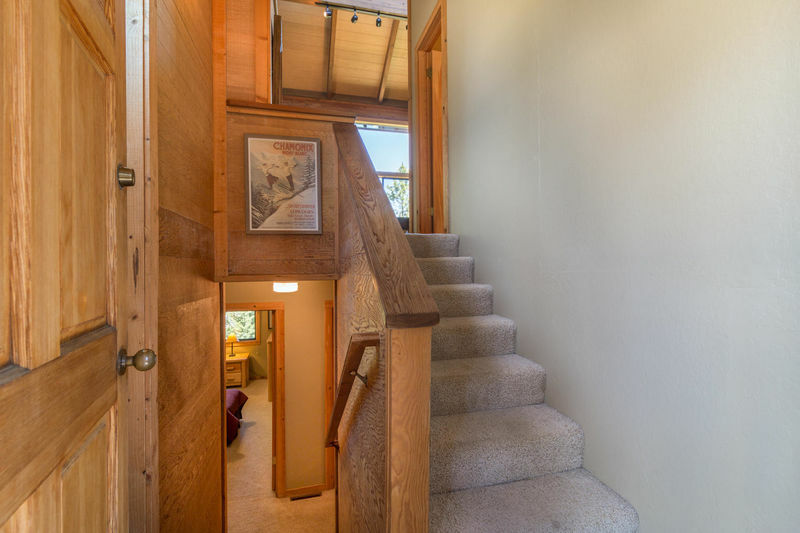 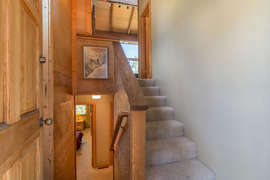 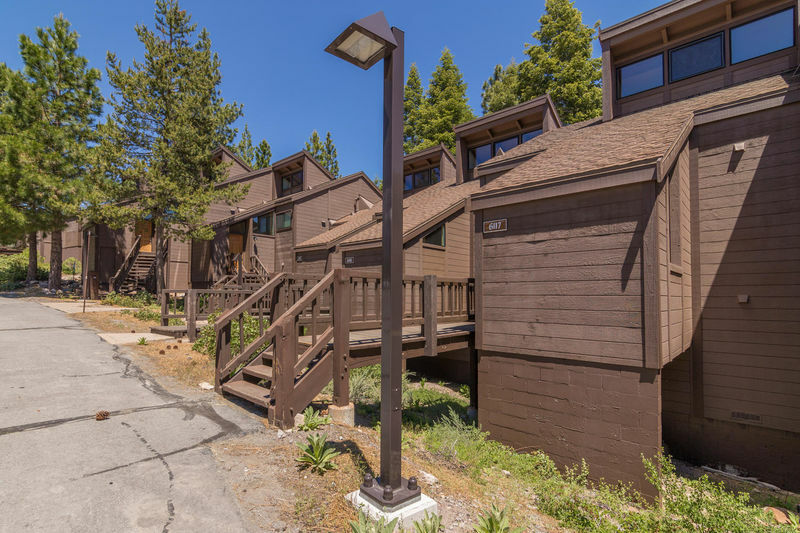 This multi-level, 2 bedroom/2 bathroom condo is conveniently located in Northstar and is close to the slopes for easy access to excellent biking, skiing, shopping, and movie going.